Dr Anup Sabherwal's ENT Clinic As an ENT surgeon of international repute, Dr. Anup Sabherwal is best ENT doctor in Saket, south Delhi. Dr. Sabherwal graduated from Maulana Azad Medical College, New Delhi and has been practicing for last 14 Years. Anup Sabherwal is renowned Ear Nose & Throat Doctor in South Delhi. He has a deep knowledge and experience for Endoscopic Sinus surgery in Delhi. Being an ENT Surgeon in the area of medicine he deals with disorders of the ear, nose, and throat (ENT) region. 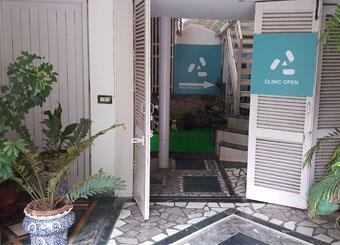 However, Dr Sabherwal also provides unmatched quality treatment to his patient Ear Nose & Throat care. 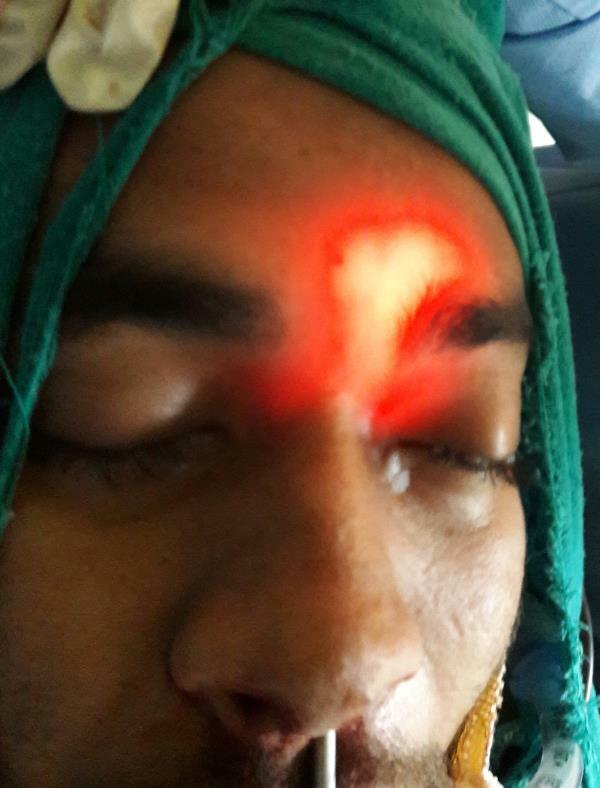 As an ENT surgeon of international repute, Dr. Anup Sabherwal is best ENT doctor in Saket, south Delhi. Dr. Sabherwal graduated from Maulana Azad Medical College, New Delhi and has been practicing for last 14 Years. 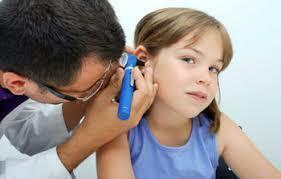 Anup Sabherwal is renowned Ear Nose & Throat Doctor in South Delhi. He has a deep knowledge and experience for Endoscopic Sinus surgery in Delhi. Being an ENT Surgeon in the area of medicine he deals with disorders of the ear, nose, and throat (ENT) region. However, Dr Sabherwal also provides unmatched quality treatment to his patient Ear Nose & Throat care.